The singer opened up about his longtime friend and the role artists under a Trump presidency in a recent interview. 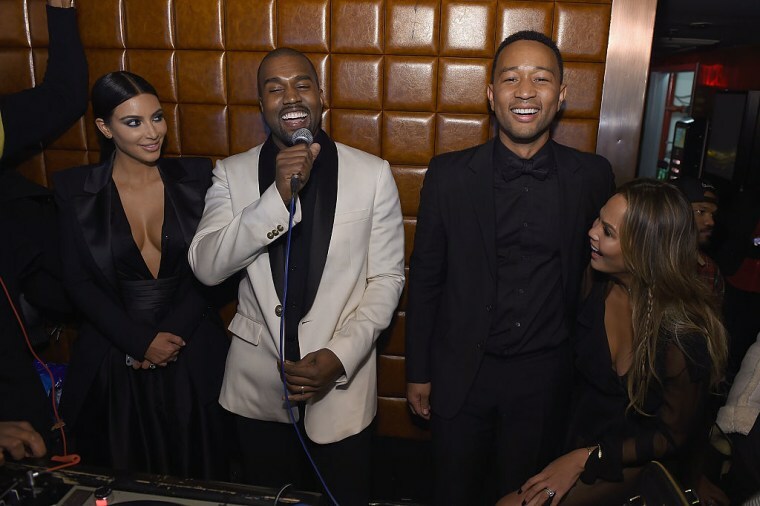 John Legend and Kanye West's friendship dates back to the very beginnings of their careers and, at one point in time, Kanye even opened for the singer during a string of shows. 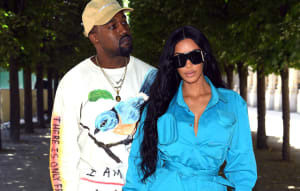 The two have had a close-knit collaborative relationship for more than a decade, but Legend was openly critical of Kanye's recent meeting with Donald Trump in New York City. In a new interview with Rolling Stone, Legend expanded on his hopes for his longtime friend during this period in his life. "This is a very difficult life and a difficult business," Legend said when asked about Kanye's recent hospitalization. "I don't want to try to play pop psychologist, so I'm not gonna try to analyze what's happening with him. I just want him to do whatever he needs to do to feel better and to feel like he's ready to go again, because music needs him. The world needs him. I think he's such an important talent." Legend also explained what he believes is the role of artists under a Trump presidency. "We've gone through some really dark periods in this country," he said. "You can't trivialize them, because they cost people their lives, but we have made progress since those times, and even when we go backward, there's definitely an opportunity for us to go forward again. We just have to be vigilant and get through this, and then hopefully it'll be over soon."